Join Quartz for an evening discussion surrounding the energy and dialogue of the United Nations General Assembly around financial and economic inclusion. 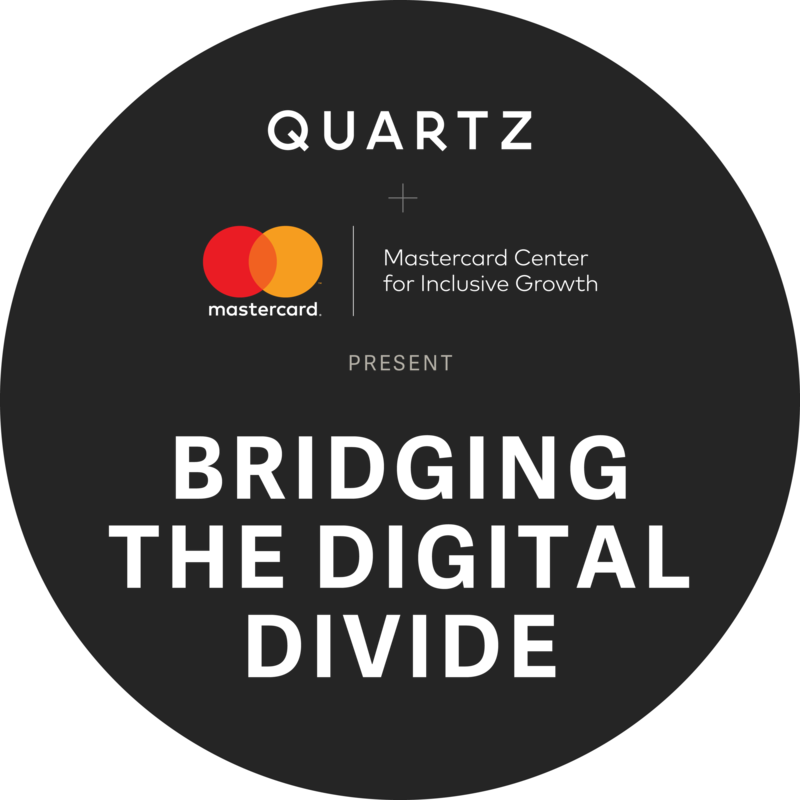 Hosted by Kevin Delaney, Editor in Chief of Quartz, with remarks by Shamina Singh, President of MasterCard Center for Inclusive Growth. Our sponsors and partners would like to share information with you directly on the work they are doing on this subject. May we share your contact information with them?